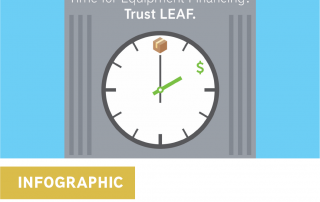 Your Problems...Solved – LEAF Commercial Capital, Inc.
Customers everywhere agree: equipment time is LEAF time. 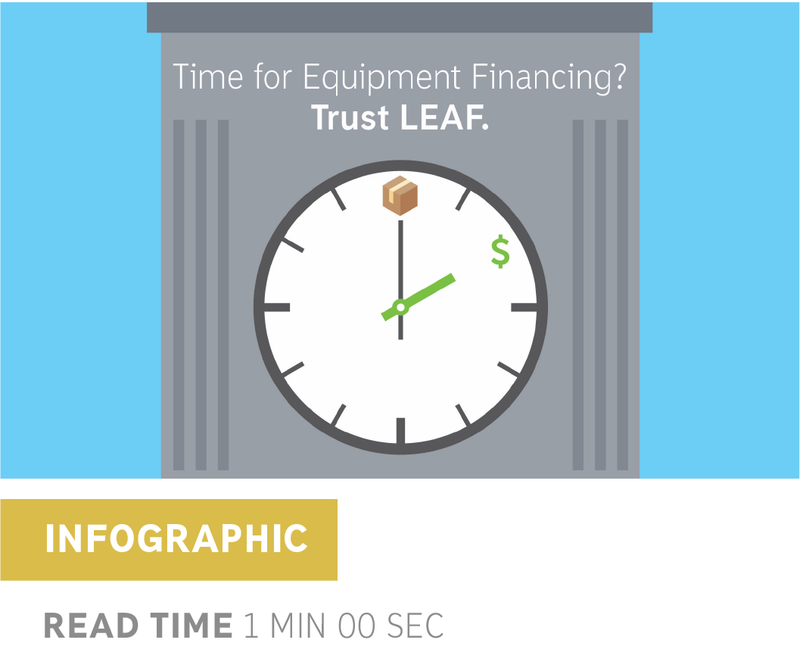 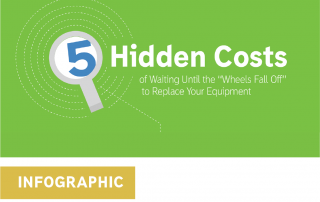 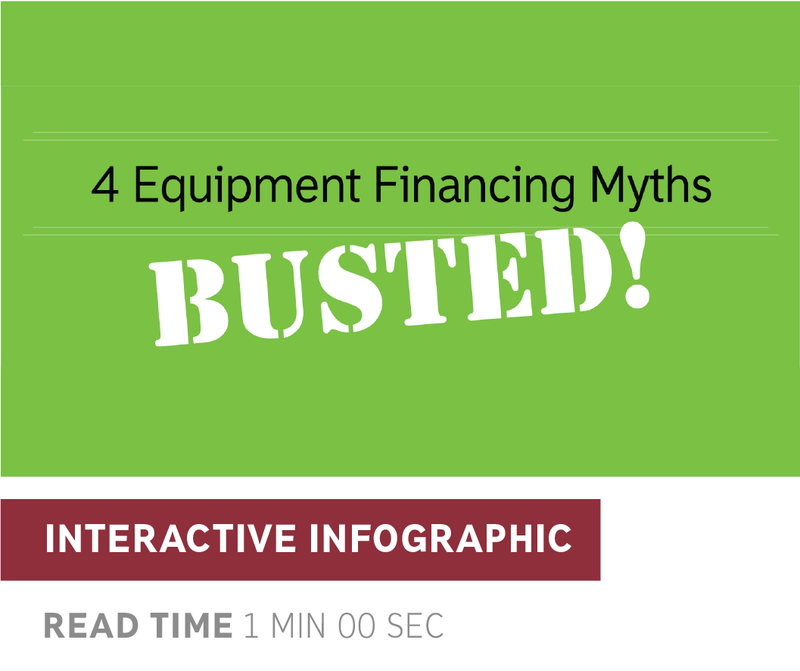 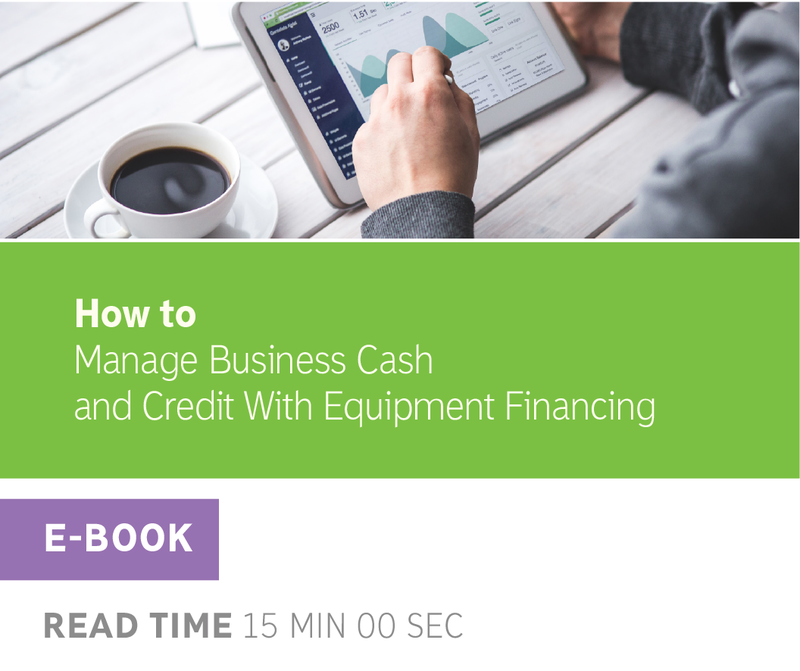 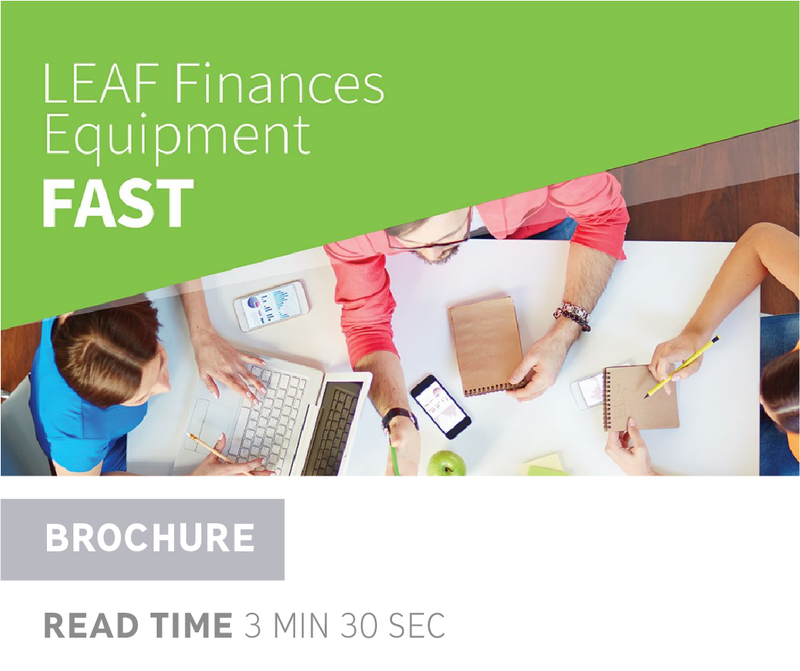 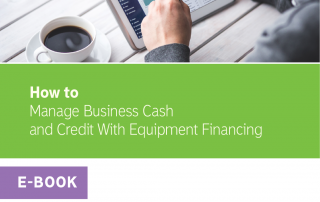 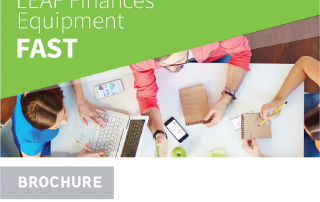 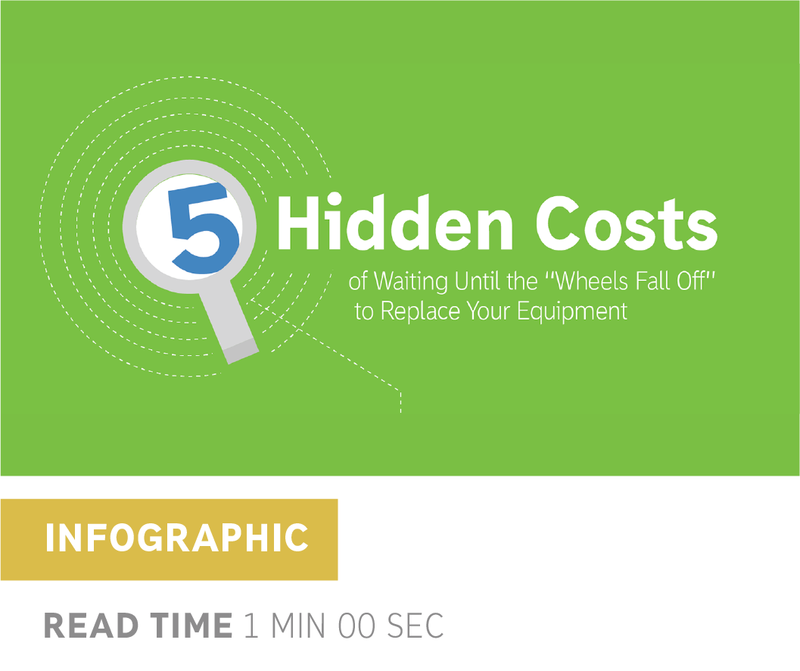 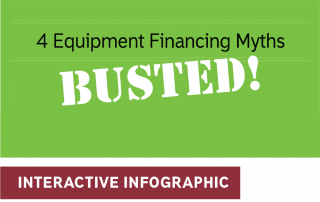 See how fast, easy and flexible it is to finance equipment with us. 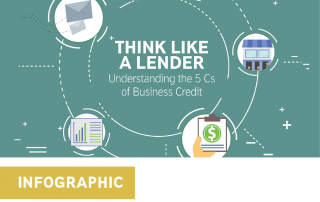 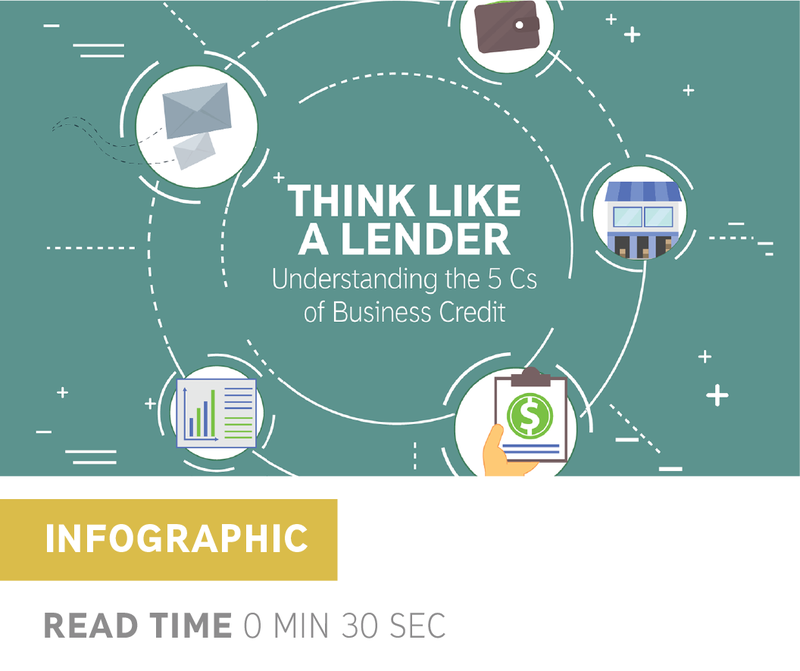 Just like a jeweler assesses a diamond for quality with the 5 Cs, consider the lender’s 5 Cs when it comes to building high quality credit!